An excellent story, well-read. Sharp observations and wit. Entertaining characters set in a fascinating period. 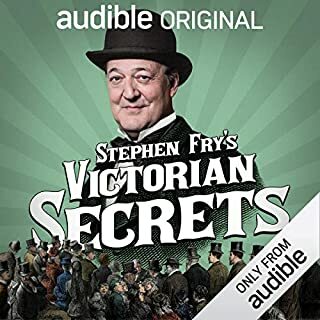 Great-value audiobook. Delightful story, charmingly told by Cassandra, young, inexperienced, introspective and as wonderfully candid about her own flaws and feelings as she is about those around her. The book is full of colourful characters, most of whom are extremely likeable. You find yourself willing the down-at-heel Mortmain family well, and yet you are constantly aware that their well-being hangs by the flimsiest thread. 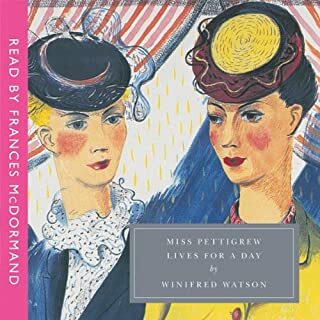 The story rewards virtue and as such was a great introduction to 'proper' literature to my 12 year old, who LOVES this, and has listened to it six times and read it as well. Highly recommended. 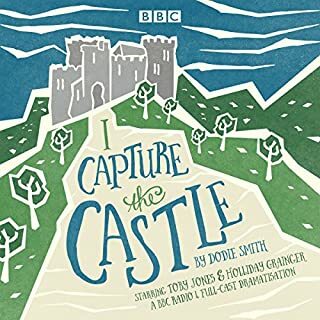 What made the experience of listening to I Capture the Castle the most enjoyable? Ostensibly the diary of 17 year old Cassandra Mortmain, it is the delightfully honest account of an eccentric family fallen on hard times, and their trials and tribulations living in a decrepit castle. Cassandra is what the novel is about - her frustrations, desires and fears, and, beautifully read by Jenny Agutter, it is a gem. It definitely is one of those give yourself another task, just to keep listening, sort of book. It's a complex and moving piece of literature, and really, a joy! 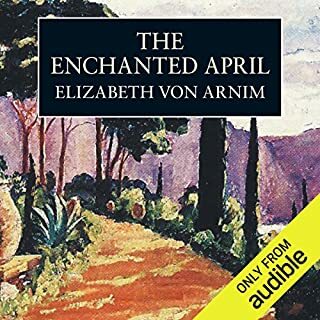 A delightful story, and Jenny Agutter's narration is absolutely perfect. This book transported me back in time to when life was simpler. I loved the eccentricity of some of the characters and wanted to meet them! The setting was original & romantic, I could really picture it. Beautifully read from beginning to end. 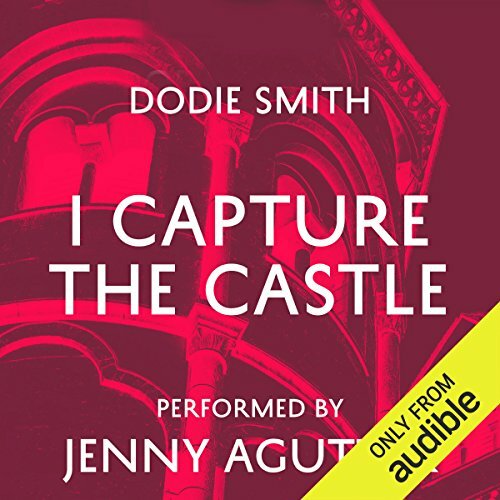 Where does I Capture the Castle rank among all the audiobooks you’ve listened to so far? I listened to this while I was walking, washing up, working. 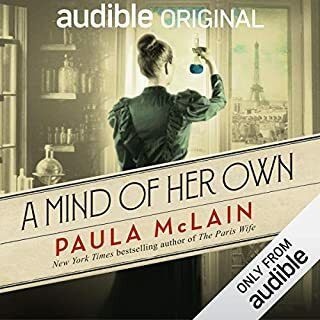 The voice of Cassandra got into me in unexpected ways, such that I felt more emotionally honest, more attuned to the detail of my surroundings, and utterly nostalgic for a period I've never known. This young girl is unwittingly a mindfulness practitioner - her experiencing of her inner and outer world is exquisitely attentive, as well as very funny. Jenny Agutter captures it so well. I can't recommend this book highly enough. I couldn't bear to leave it and began it again as soon as I had listened to the last, painful page; I missed Cassandra, I missed her vivid and unspoilt world! Her striking insights. It enriched my days. I read this about ten years ago having missed it as a child/teenager. I gave it to my own daughter to read and she loved it too. 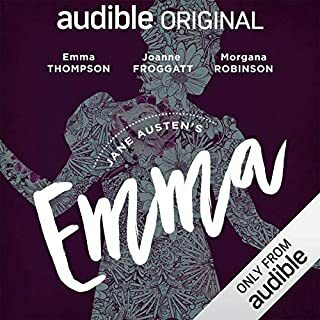 Listening to it now, it has lost none of it's charm and is beautifully read by Jenny Agutter - no-one else could have done it justice. Listening to this is like sitting on a deck chair on a sunny day in a lovely garden with the bees buzzing gently. Many worlds away from the lifestyles that most of us lead, but utterly charming and engaging. Slow moving (a bit dull in parts), but entertaining nonetheless with a few funny moments. A dreamy tale. England is gloriously rendered as are the simmering emotions and the good humour of the characters. The narrator is perfection too. A wonderful story beautifully read.